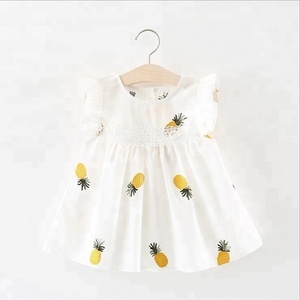 shipping fast mumbai girls frocks pink colourful children frocks designs shipping fast mumbai girls frocks pink colourful children frocks designs. agico is devoting to make a better world by bridging the needs of human beings. 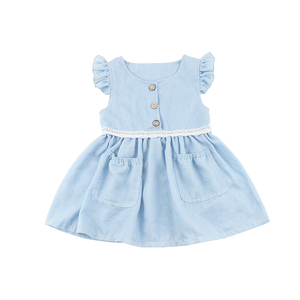 Product Name : Children's summer dress sleeveless ruffle evening dress baby frock design pictures Item : girls dress Material : seersucker/cotton/linen Design : custom design Logo/Label/Tag: Customized, Printed or Embroidered Payment : Western Union ,T/T ,Paypal ,Bank transfer etc. Shipping : TNT, DHL , FedEx, UPS , EMS , SF , etc Size Size Picture show: Hottest Packaging & Shipping Packing: 1 pc/set / OPP bag ( Special customer packing is available, surcharge is required ) Express : TNT, DHL , FedEx, UPS , EMS , SF Shipping Time : 5days Business Type : Manufacturer&Trading Company Location : Zhejiang, China (Mainland) Main Products : baby clothes,girls dresses,pettiskirt,romper,pajamas,Bloomer Total Employees : 51 - 100 People Annual Revenue : US$100 Million Markets : USA , UK ,CA , AU etc. payment terms western union,paypal,moneygram and t/t oem / odm design,colour,size,lable and so on. Product used : Widely used in lingeries, garments, toys ,handicrafts etc. Welcome to contact us, and look forward to your cooperation. If you want to find a real bargain, if you seek for high quality, then choose us!!!! buyer reading we will not use the web site from the picture, all of the cash-kind film! 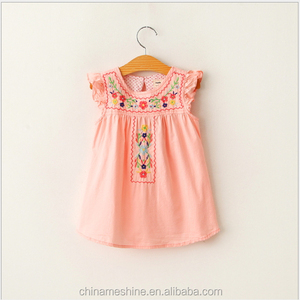 Alibaba.com offers 63 pink colour frocks products. About 61% of these are girls' dresses, 20% are plus size dress & skirts, and 9% are baby dresses. A wide variety of pink colour frocks options are available to you, such as breathable, anti-static, and eco-friendly. You can also choose from sleeveless, long sleeve, and backless. As well as from in-stock items, oem service, and make-to-order. And whether pink colour frocks is children, adults, or infants & toddlers. 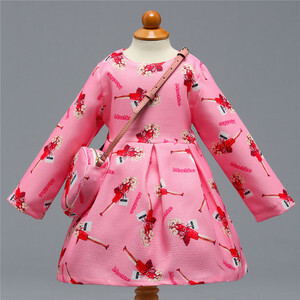 There are 62 pink colour frocks suppliers, mainly located in Asia. The top supplying countries are China (Mainland), India, and Pakistan, which supply 87%, 6%, and 6% of pink colour frocks respectively. 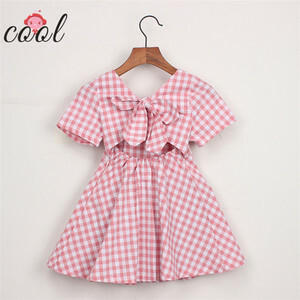 Pink colour frocks products are most popular in North America, Western Europe, and Central America.